As the UK Distributor for Arnott we are pleased to offer you Arnott's completely rebuilt OE Mercedes-Benz S-Class and CL-Class with Active Body Control (ABC) Left Front strut for Chassis (last six of VIN) up to approximately 290213 (S-Class) or 032099 (CL-Class) including AMG models is painstakingly disassembled and rebuilt from the ground up and includes Arnott's exclusive, nearly indestructible, polyurethane seal which should provide many years of useful life. The Arnott aftermarket design is not only more durable, it’s also much more affordable! 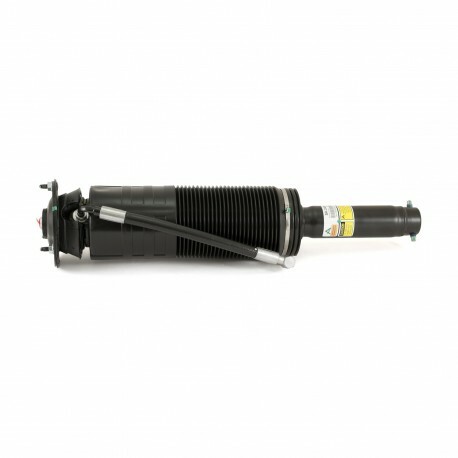 Arnott's remanufactured Mercedes ABC struts are backed by a Limited Warranty. An additional core deposit is added to the purchase price and will be refunded once the used original equipment Mercedes-Benz suspension part is returned to us. Please Note: The sale price includes a £200.00 core deposit charge - simply return your used original air suspension strut/spring in a reusable condition and we will refund your core charge.